Michael Cohen -- President Donald Trump’s longtime personal attorney and a former executive vice president at the Trump Organization -- has always insisted he would remain loyal to the president. He was the fix-it guy, the pit bull so fiercely protective of his boss that he’d once described himself as "the guy who would take a bullet" for the president. 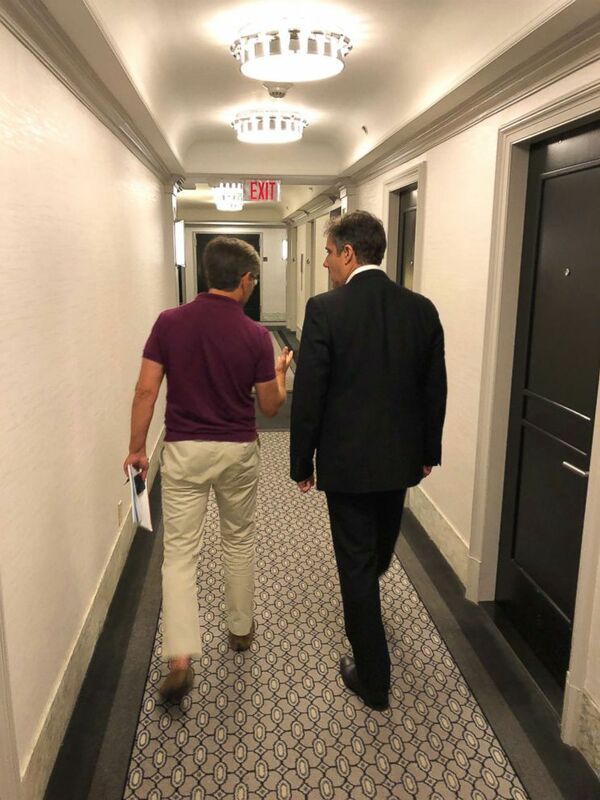 But in his first in-depth interview since the FBI raided his office and homes in April, Cohen strongly signaled his willingness to cooperate with special counsel Robert Mueller and federal prosecutors in the Southern District of New York -- even if that puts President Trump in jeopardy. 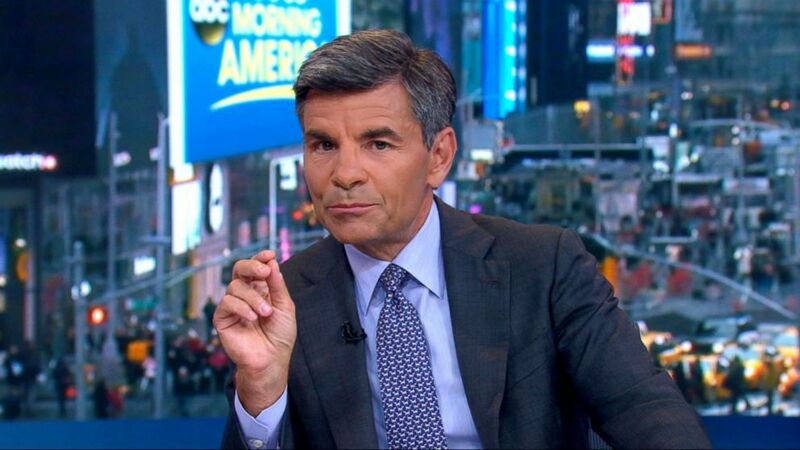 ABC News' George Stephanopoulos discusses interviewing Michael Cohen on "Good Morning America," July 2, 2018. But Cohen did not praise the president during our conversation -- and pointedly disagreed with Trump’s criticism of the federal investigations. 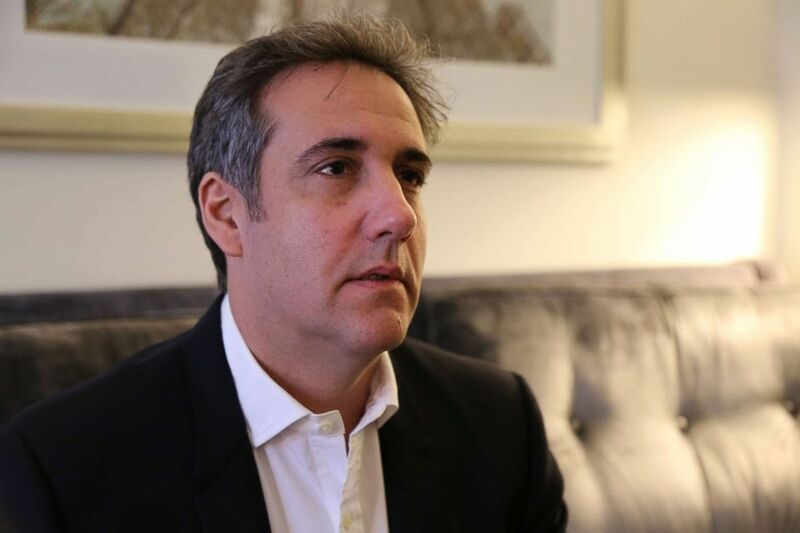 Cohen recently retained Petrillo, a highly regarded former federal prosecutor who once led the criminal division of the U.S. Attorney’s Office in Manhattan -- the very same office currently conducting the criminal investigation of Cohen. President Donald Trump waits to greet King Abdullah II of Jordan and Rania Al-Abdullah, Queen of Jordan, not pictured, at the South Portico of the White House in Washington, June 25, 2018. 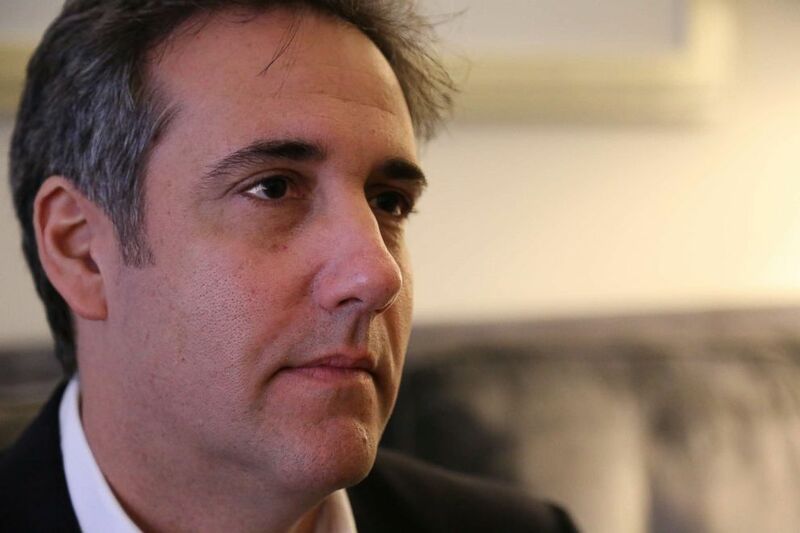 Petrillo is expected to take over as Cohen’s lead counsel in the coming days. And Cohen makes clear that his decision about whether to cooperate will be based not on any previous loyalty to Trump -- but on Petrillo’s legal advice. At that point, the legal interests of the president of the United States and his longtime personal attorney could quickly become adversarial. When I asked Cohen how he might respond if the president or his legal team come after him -- to try and discredit him and the work he did for Mr. Trump over the last decade -- he sat up straight. His voice gained strength. 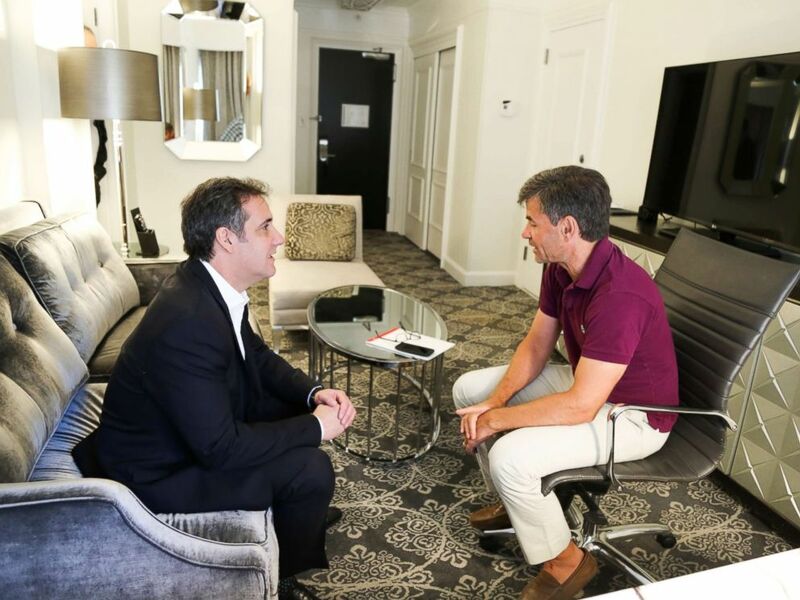 ABC News' George Stephanopoulos interviewing Michael Cohen, who was formerly an attorney for President Donald Trump. One subject the prosecutors are surely exploring: that $130,000 payment Cohen made to adult-film star Stephanie Clifford, aka Stormy Daniels, less than two weeks before the 2016 election, in exchange for her silence –- a possible violation of campaign finance law. 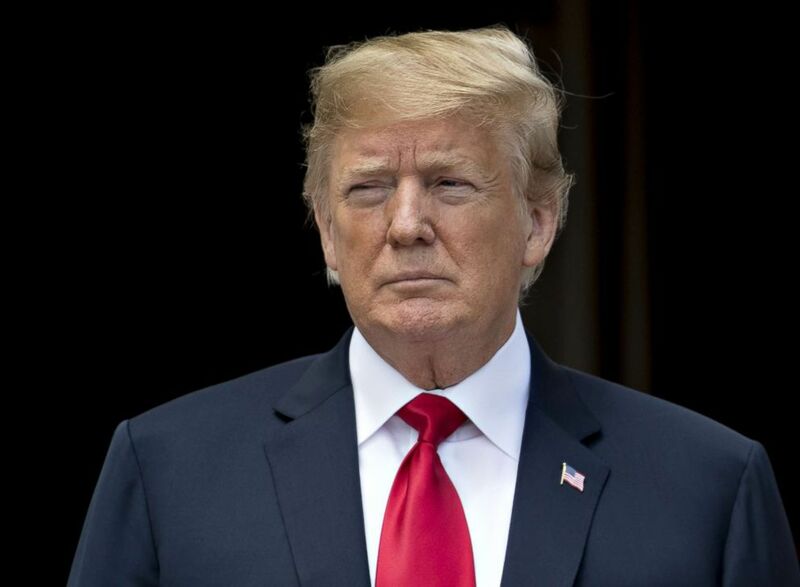 On issue after issue, Cohen did, however, separate himself from President Trump -– starting with the president’s criticism of how the government has conducted its investigation. 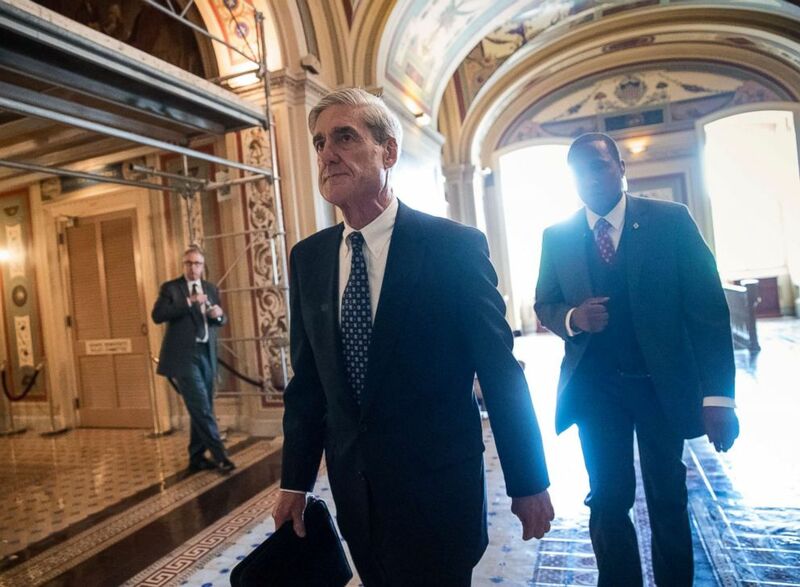 In this June 21, 2017, file photo, Special Counsel Robert Mueller departs after a closed-door meeting with members of the Senate Judiciary Committee about Russian meddling in the election at the Capitol in Washington. “I respect our nation’s intelligence agencies’... unanimous conclusions,” he said. Although he has not been interviewed yet by Mueller’s team, he says he has provided documents and added that he would fully cooperate with them, just as he says he has with the Senate and House committees investigating the matter. “I appeared under oath before the House Select Intelligence Committee for over six hours and to the Senate Select Intelligence Committee for over eight hours,” he says. “I want to regain my name and my reputation and my life back," he said. Jim Hill, Eliana Larramendia and the ABC News specialized units contributed to this report.